The Garonne is one of France’s most surprising rivers. From its source in Spain, it flows through Gascony and into the Atlantic Ocean. 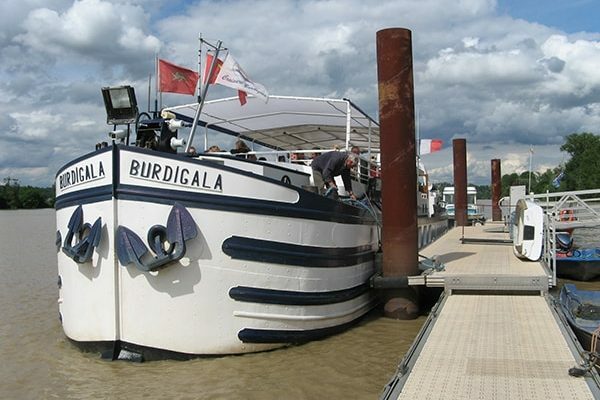 The river is ideal for fishing, as well as numerous other water activities and river cruises in South Gironde. Carnivorous fish, pike, perch, pike-perch... all the local fishermen will tell you that the Garonne river has plenty of fish! 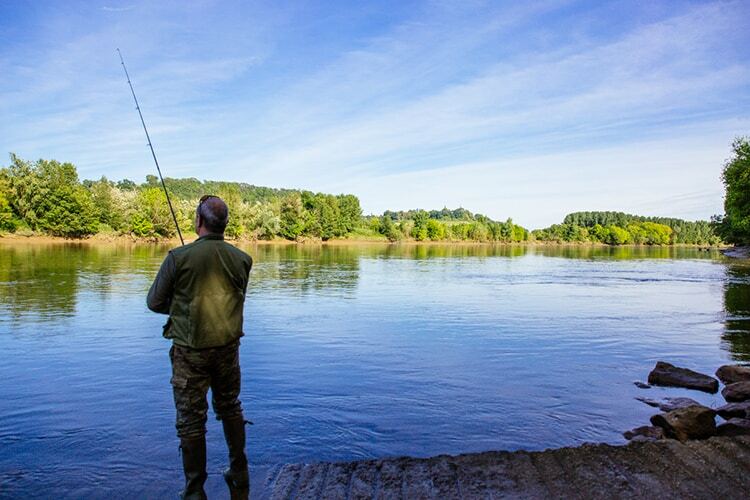 With friends or family, take off for a day's fishing on the banks of the Garonne. Don’t forget to take a picnic, for an open-air lunch on the bank of the river, with a carrelet fishing hut in the background. The Garonne is a surprising river, nature sometimes offers up spectacular shows in South Gironde. Near the medieval village of Saint-Macaire, close to Langon, a natural phenomenon occurs which is often typical of estuaries. At low tide, during the seasons when the tides are strongest, huge waves of up to 3 metres high are formed, known as the mascaret. 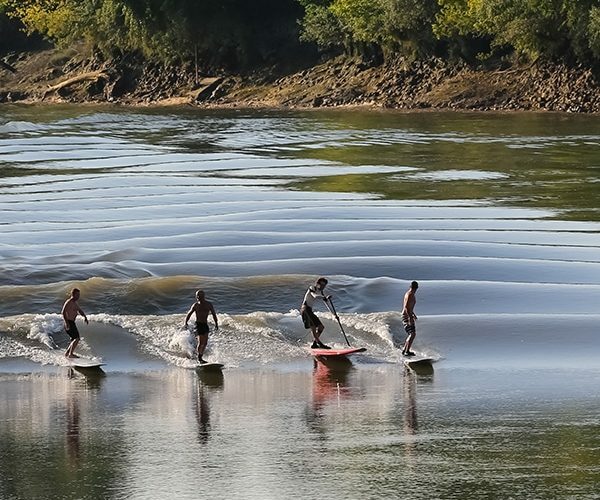 If you are a surf or kayak fan, this is the right moment to surf the waves of the river Garonne! No need to go to the Atlantic coast, surf’s up in South Gironde! In 2018, take a day trip on a boat to visit the beautiful city of Bordeaux, or discover the Canal des Deux Mers in South Gironde.